We couldn't have lasted as long as we did without the patronage and support of our many loyal customers. We're grateful to you and will miss you and the neighborhood. Please visit us over the next few weeks to take advantage of our sale, get some great books, and say goodbye. And please spread the word." 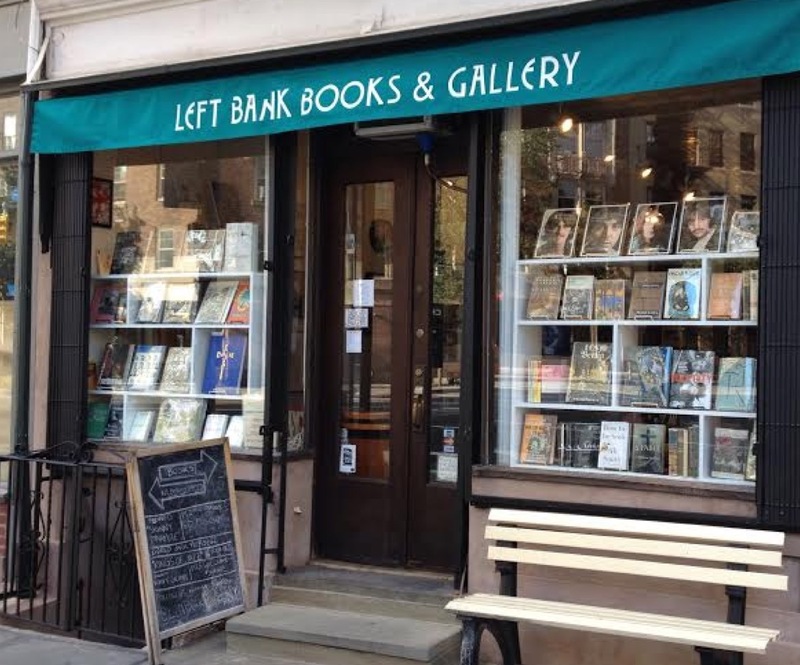 Until the closing, Left Bank's books are 30% off. 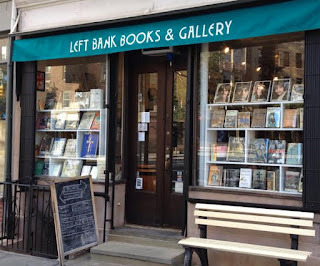 Left Bank is on 8th Avenue, between 12th and Jane. It moved there in 2010 after its 4th Street landlord hiked the rent on its former location. I wrote about that here. This entire block of small businesses is being emptied out. Chocolate Bar got the boot. And then the House of Cards & Curiosities shuttered. 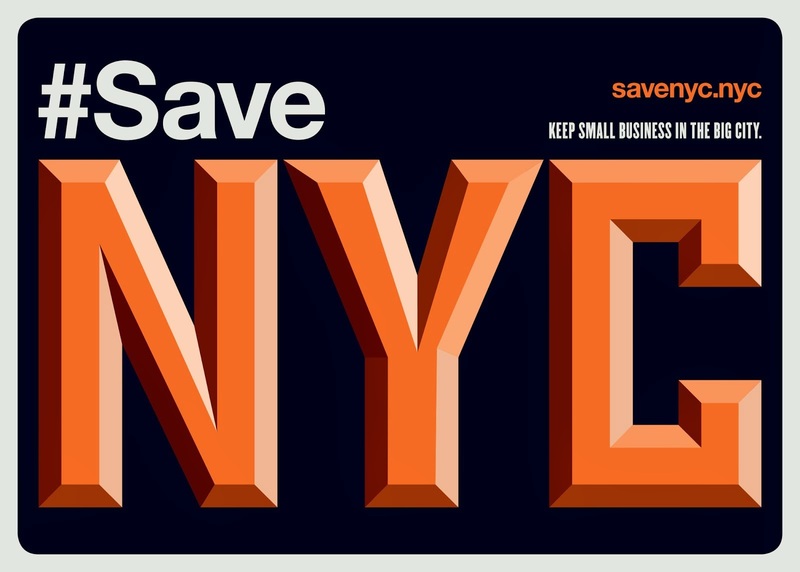 You simply cannot survive for long as a small business in this city anymore. And now we have to lose yet another bookshop? Manhattan is getting stupider and shallower every day. Sigh. It's relentless. This past December I bought my graduate TA a first edition there as a gift for the excellent job he did. I was able to browse through a collection that was more interesting than anything I've seen online. I should have guessed such a great little used book would eventually disappear, especially in that area, but I held out hope that that strip of Hudson would survive. Gentrify it all into irrelevance, though even the rapacious vampires can't destroy the memories.